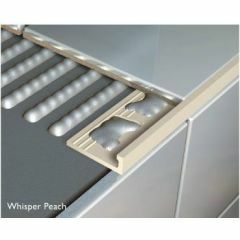 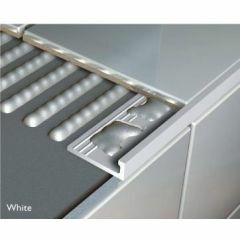 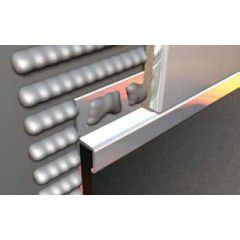 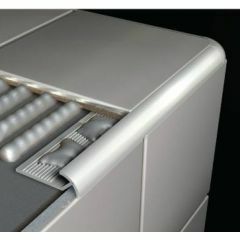 Plastic tile trims are suitable to complement all ranges of porcelain and ceramic tiles. 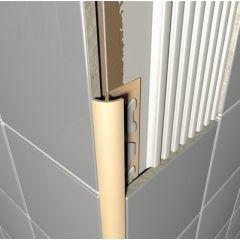 Tile trims are used to create a border between the regular tiles, accentuating the design of the tile. 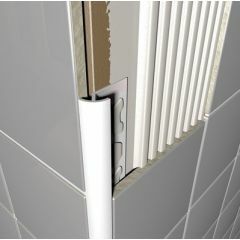 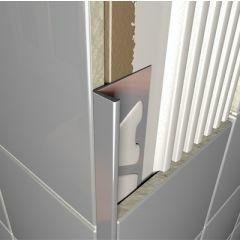 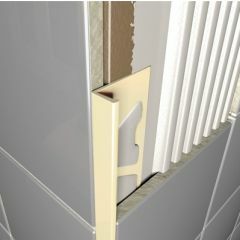 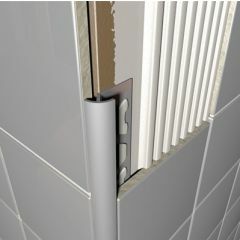 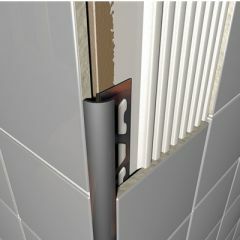 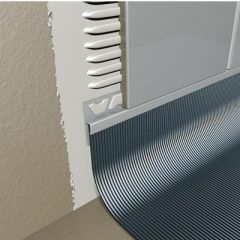 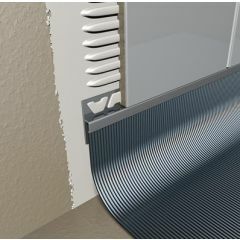 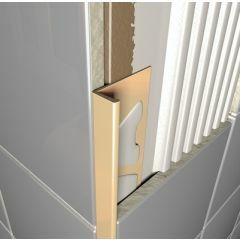 The plastic round edge tile trims protect and neatly finish tiled corners and edges. 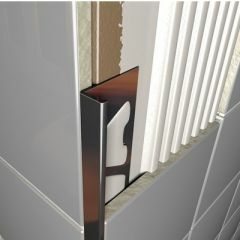 Plastic tile trims are available in a wide range of colours and thicknesses to complement all contemporary wall tiles.